Do you think it’s possible to look stunningly beautiful and youthful? Yes, many do it – with laser, botox, fillers or some new fancy treatment at your dermatologist office. 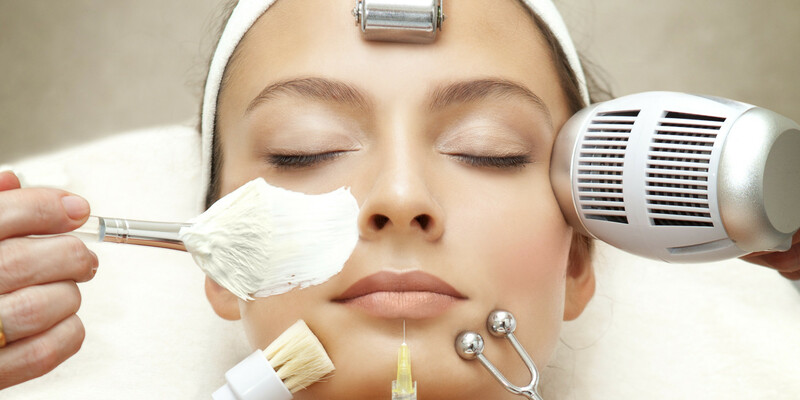 Anyone can have younger looking skin by shelling hundreds of dollars in expensive beauty treatments and chemical laden anti-aging products. But what if I tell you there is a way to look younger without trying out every other celeb endorsed magical anti-aging potion or splurging a fortune on expensive medical procedures. Now that’s impossible – right? Ever since I hit 25, I had been after the purest of cosmetics to look like my same youthful 20s, no matter what the age. Quite naturally, I found myself more and more immersed in the science of beauty and cosmetics. I spent years on searching for the right anti-aging potion, reading about various products, and experimenting with numberless formulas. Last week, while checking mails before going to bed, I found an invite to try a new anti-aging product. My first reaction to the mail was to dismiss it as another anti aging product in the market. But then I started reading, thinking I might fall asleep. And guess what? The information woke me up! The specially formulated anti-aging serum is the first ever cellular based cosmetic and systemic health producing product. We all know that chemical based products, although quick and effective in the short term are harmful over time. But yet most of us are reluctant to take the greener route owing to the less functionality of the herbal, organic or natural based products. So what makes this anti-aging formula shine out over all other anti-aging products in the market is that it is based on prebiotics skincare, which is biologically safe, natural, organic and far superior to all its chemical forerunners. 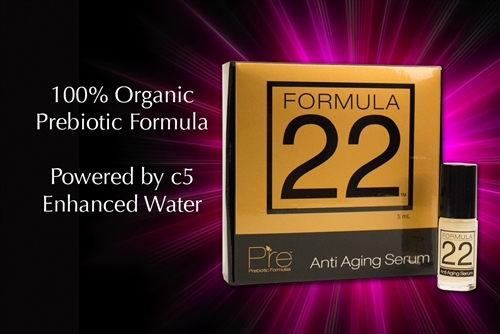 Pre’s Formula 22 works naturally through two highly innovative yet completely independent new technologies: prebiotics and bioregulation. Totally convinced and impressed with the information, I immediately ordered for my bottle of Formula 22 Anti-Aging Serum. My bottle is already on the way and I’m excited to experience and share my journey of using this product with you all. All those who are curious to know more about the product and interested in using it click here. Stay tuned to know my experience of using this new anti aging serum based on prebiotics skincare. This product sounds great. Can’t wait to hear what you think about it once you test it out. Very cool, lady! Great post! Great post my dear, I really curious to know the review of this product! I’m looking forward to reading your review about this serum. Have a nice weekend! Great review. I really need to start looking into anti-aging products, before it’s too late! Interesting..will give it a shot! !